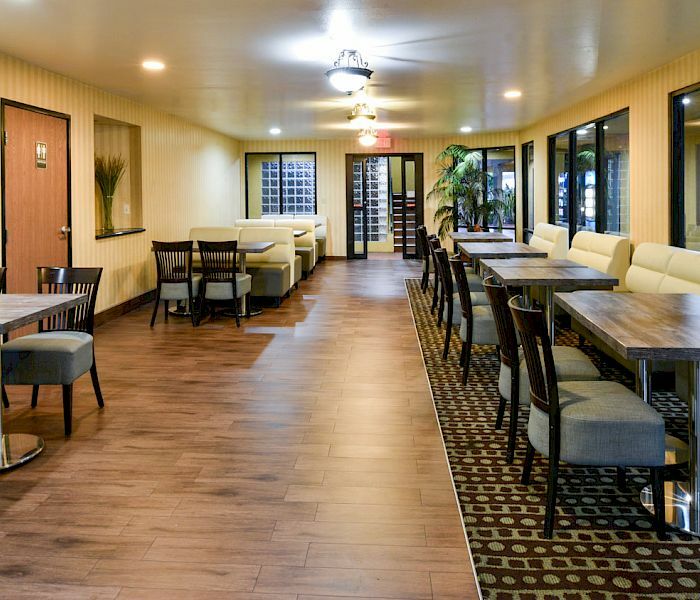 Come to the Travelodge in Los Angeles to experience what relaxation is all about. 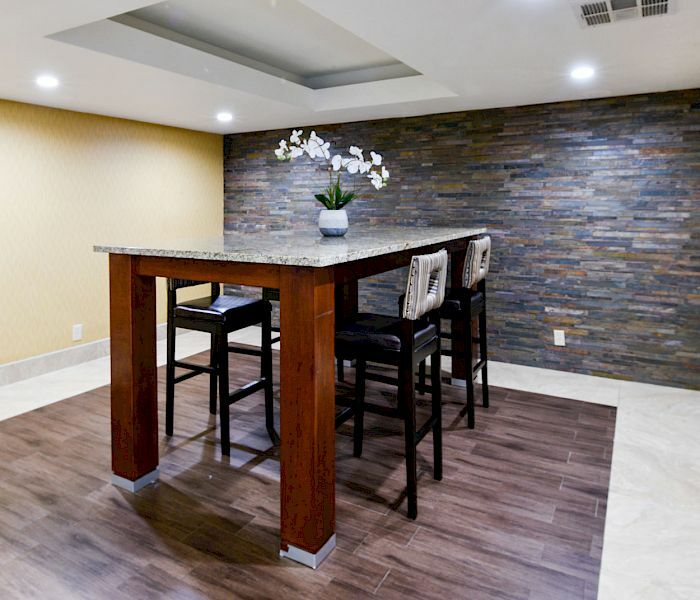 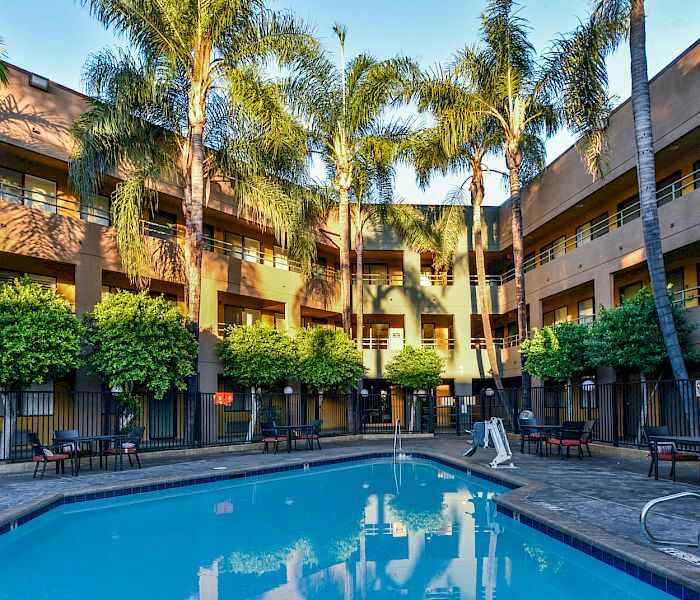 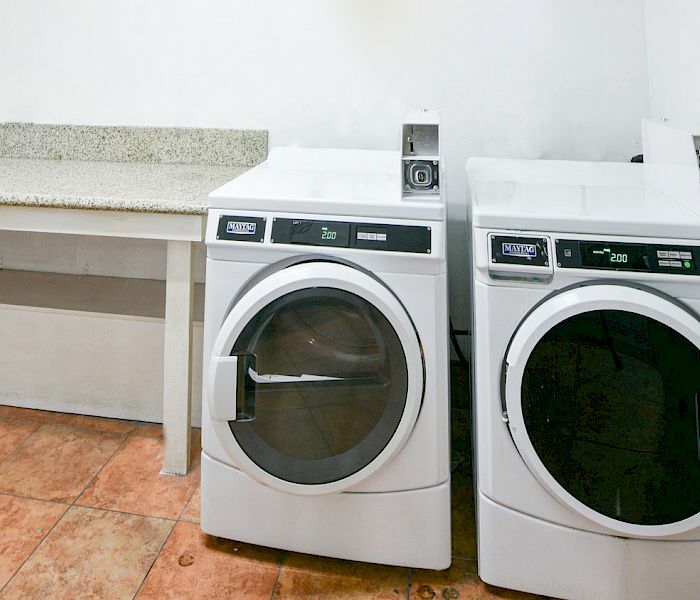 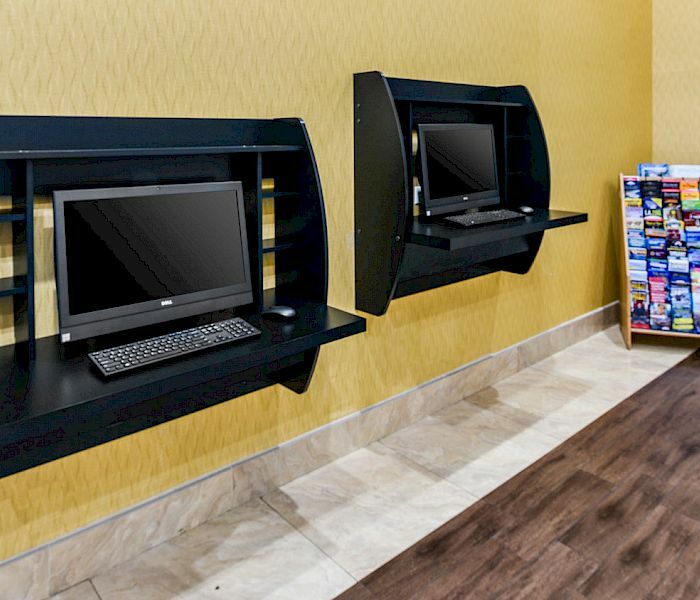 Not only are you conveniently located in one of the fine hotels near the Los Angeles International Airport, but you'll be refreshed by using our deluxe amenities. 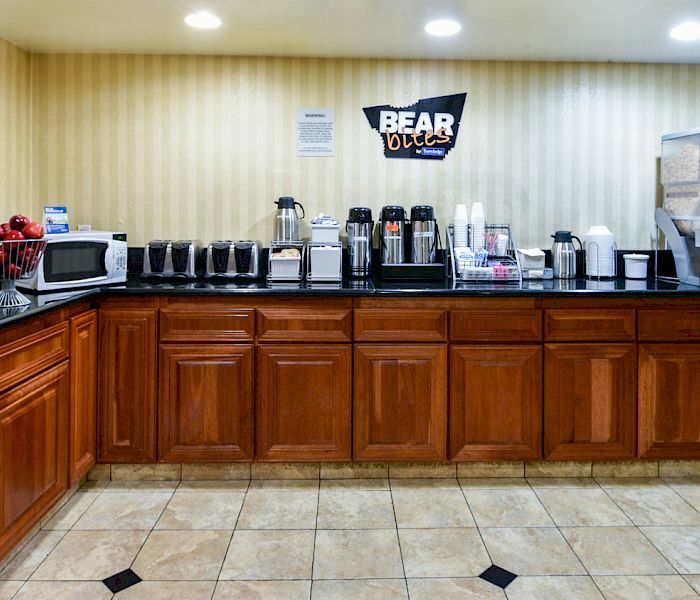 Awaken your appetite with our complimentary Breakfast - an enjoyable start to your day in Los Angeles. 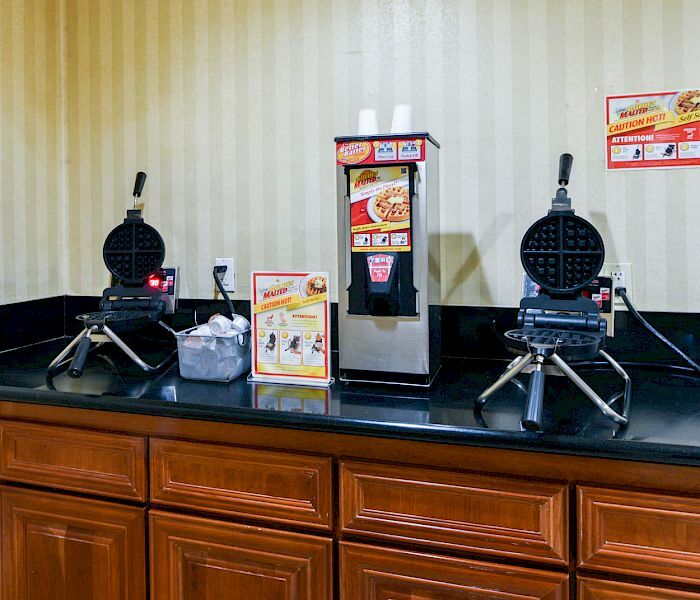 Delve into our full complimentary hot and cold breakfast options.